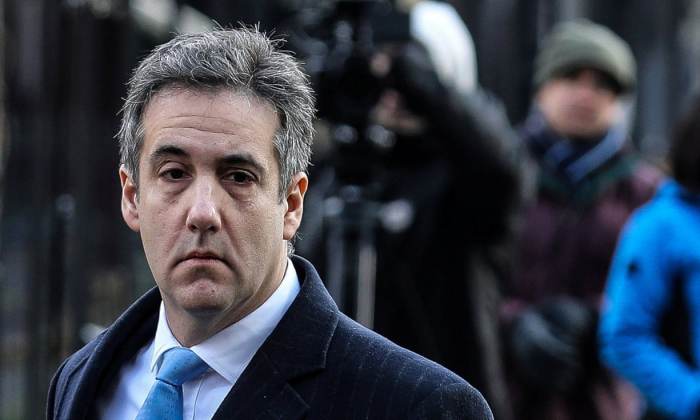 Donald Trump’s longtime lawyer and aide Michael Cohen says he has accepted an invitation from a top House Democrat to testify publicly before Congress next month. Elijah Cummings, the committee’s chair, said the panel would avoid interfering with Mueller’s investigation. “We have no interest in inappropriately interfering with any ongoing criminal investigations, and to that end, we are in the process of consulting with Special Counsel Mueller’s office,” Cummings said in a statement. When asked about Cohen’s testimony on Thursday, Trump said: “I’m not worried.” Trump has previously attacked Cohen as “a rat” and “a liar” on Twitter.